In Part 2 of this transparent, humble, and strong interview, our host, Christopher J Harris, engages in a candid conversation of the subjects of infertility, grief and trauma, and unanswered prayers. 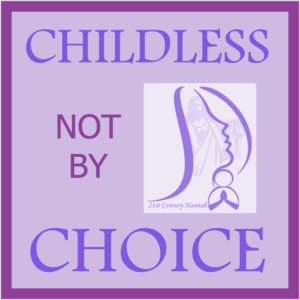 Childless, Not By Choice is a platform and movement that was created by Ms Civilla Morgan, MSM, that is giving ladies (and men) a space to learn, grow, and adjust to life when there are infertility and child loss circumstances in their lives and marriages. This platform was born out of the real life struggle of Ms. Morgan. You can see more about her platform, podcast, and social media here: Childless, Not By Choice Website | Facebook | Twitter | Instagram | Pinterest | LinkedIn. You can also pick up a copy of her book, Down Again on Amazon. You can check out Part 1 of the Interview Here. A transparent, honest, and real testimony of a lady who had deep desires for marriage and children and hasn’t be able to see that to become a personal reality. So, she did something about it. We “choose” how we respond to challenges in life. Churches and Ministries should be very intentional in its approach of considering those who are childless or have experienced child loss, particularly around seasons like Mothers and Fathers Day. God can handle your questions! 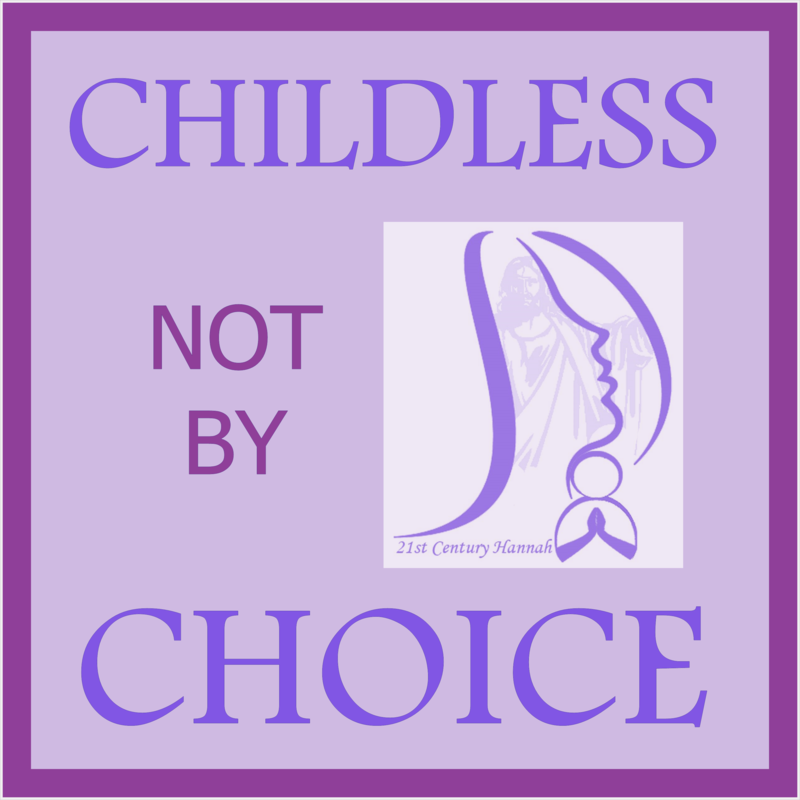 The Childless, Not By Choice is for both Men and Women. Unfortunately, some marriages are extremely challenged with infidelity issues. But it doesn’t have to be that way. Kind, But Firm Boundaries is necessary. There are boundaries to your (in)fertility. Those dealing with this reality must find a way to grieve and learn to deal with what the loss means to them. For those who are Christians, you must decide if you’re going to believe in the God you say you believe in. Sometimes God says no. That no must be trusted. 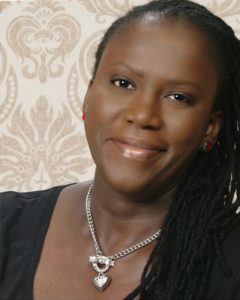 If you desire to connect with Ms Civilla Morgan, the Guest, feel free to connect with her directly. See her links listed above.